There are many advantages and disadvantages to both options. Each situation is different and we should have an in-depth conversation going over all the scenarios. Our job is to ensure that all your bases are covered and you are aware of all the risks. 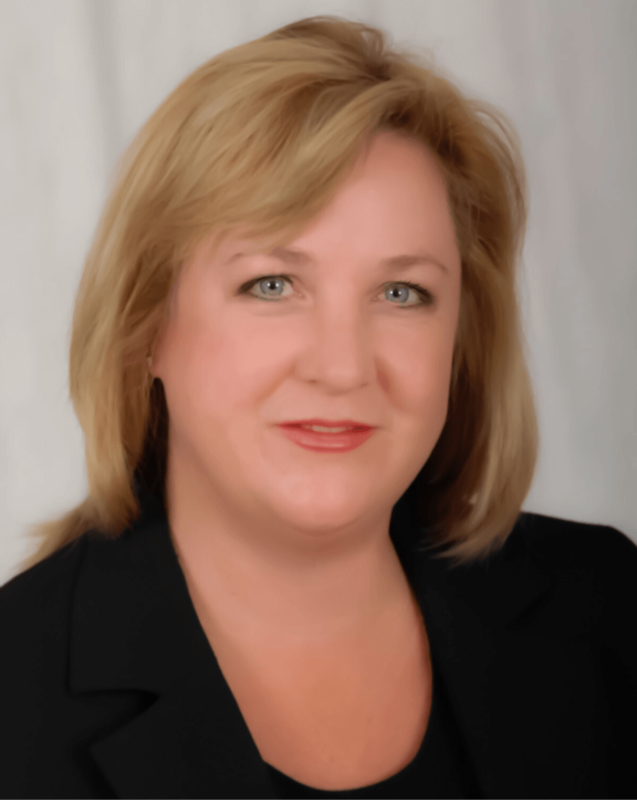 Joanne Leigh specializes in coordinating both the sale and purchase to ensure a smooth process. We never want to see clients that end up homeless because they sold their home to quickly, or end up with 2 homes because they were not able to sell quickly enough. We guarantee you will be informed about all the possible outcomes and we will ensure to cover all your bases to get your goals achieved.